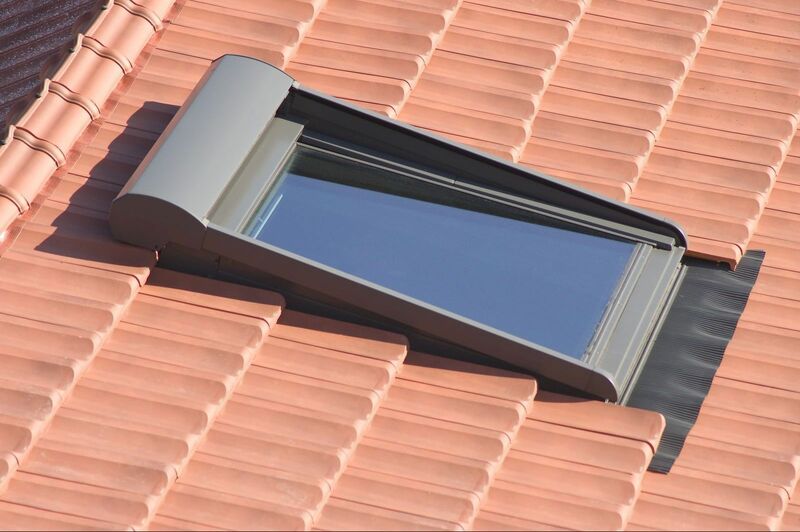 To receive a discount on any of our products or services, and receive up to £200 off, please quote 'Website1' when booking. 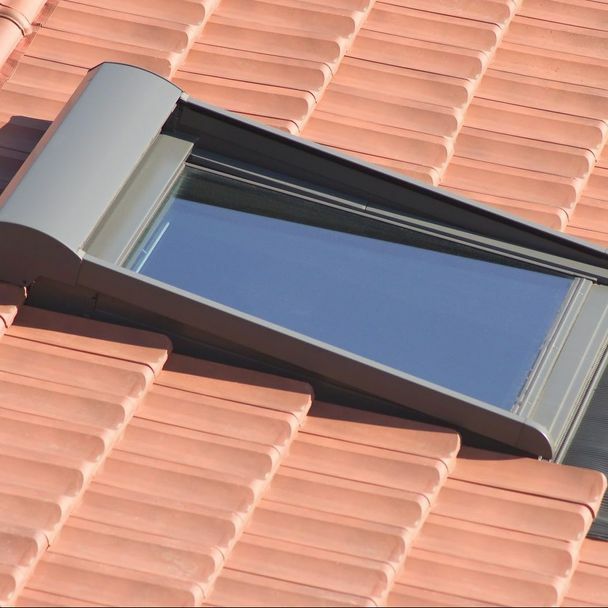 Our team of professionals can expertly replace your fascias, soffits, and guttering, making sure everything is completely secure and improving the appearance of the exterior of your home. 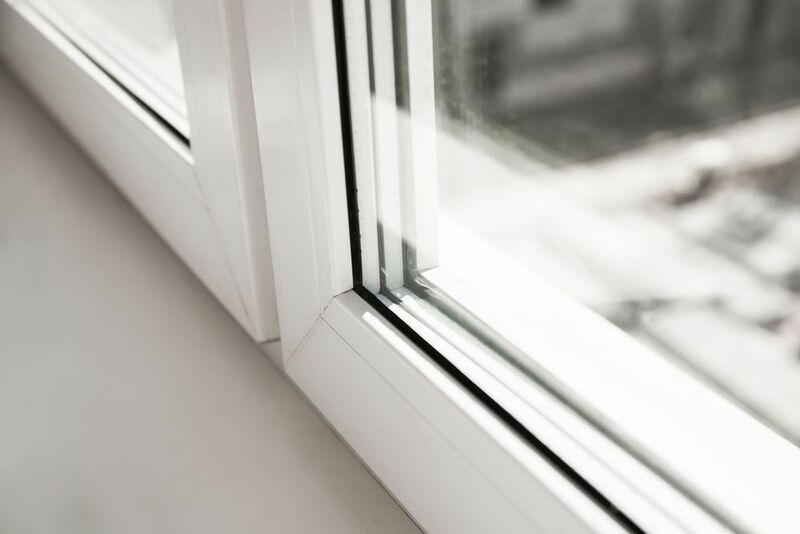 With a variety of windows and doors to choose from, all of our products are guaranteed for 10 years and are fitted by our fully NVQ qualified installers. 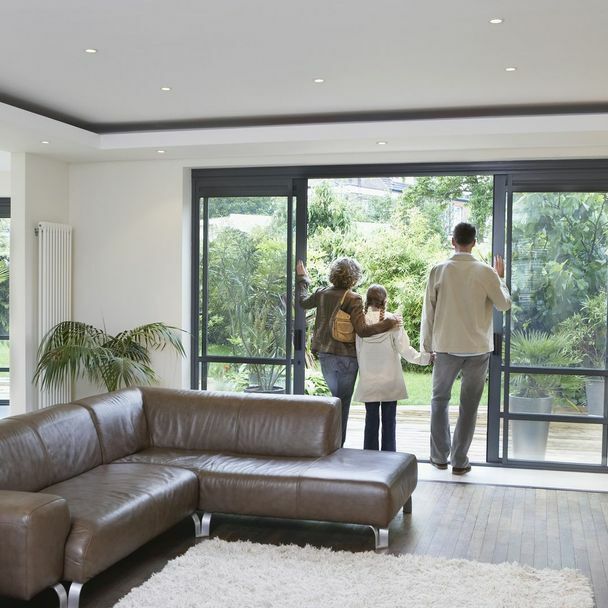 Our bespoke fitting service always begins with a free, non-obligatory quotation. 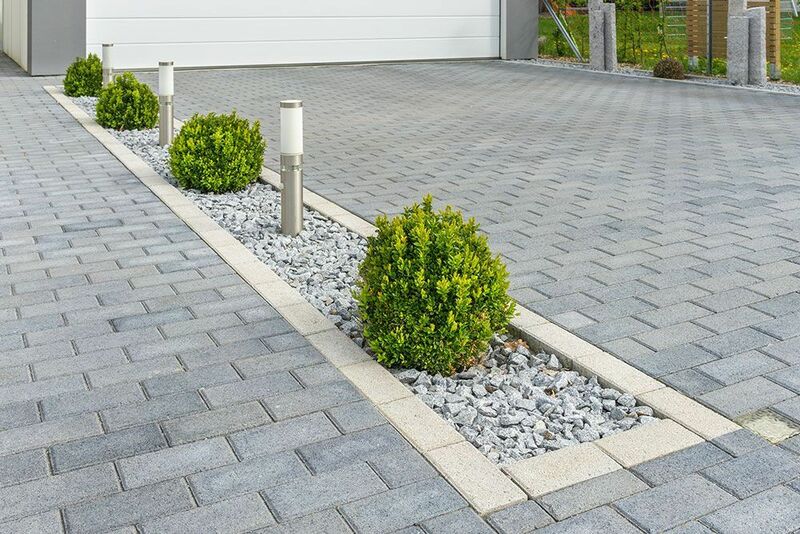 Transform the outward look of your home with a new driveway. 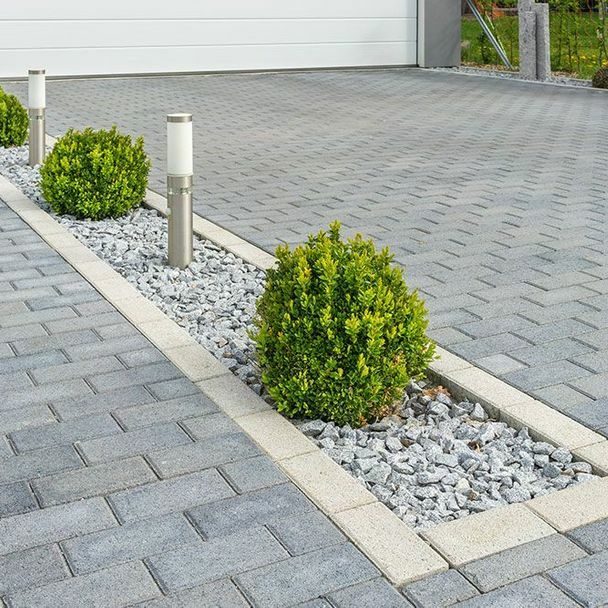 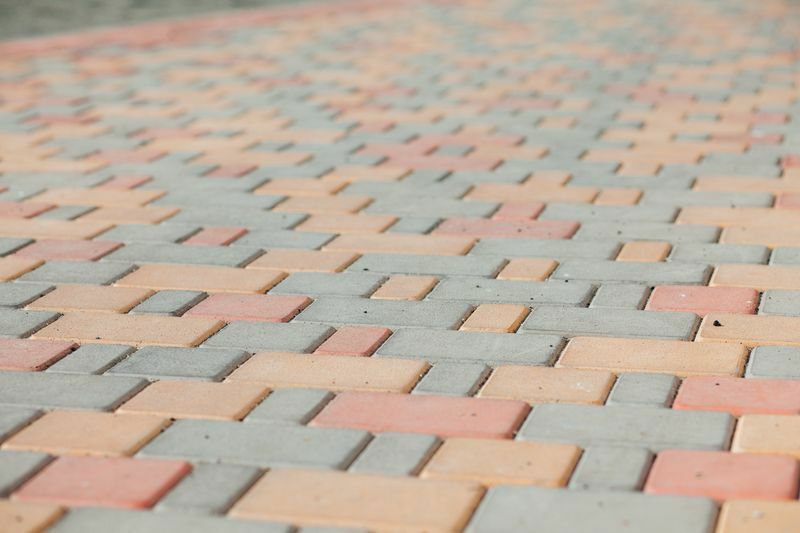 Whether you’re wanting block paved or concrete, our expert services mean that your new driveway is completely guaranteed. 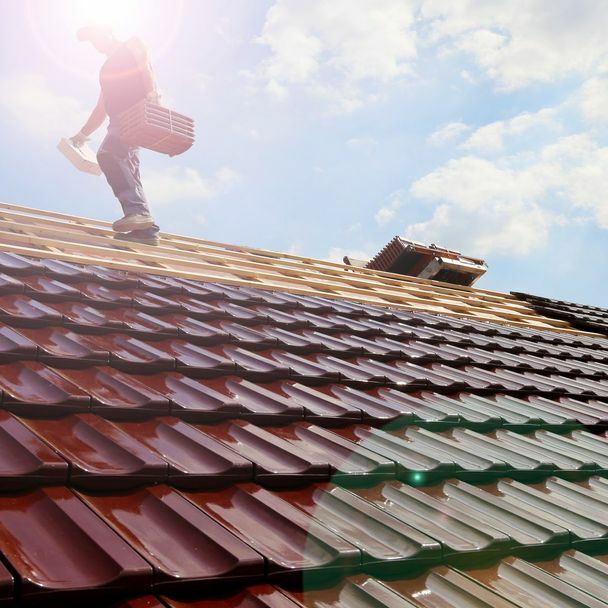 Our reputable roofing services have come as a result of years of experience and constant commitment to high-quality work and customer service. 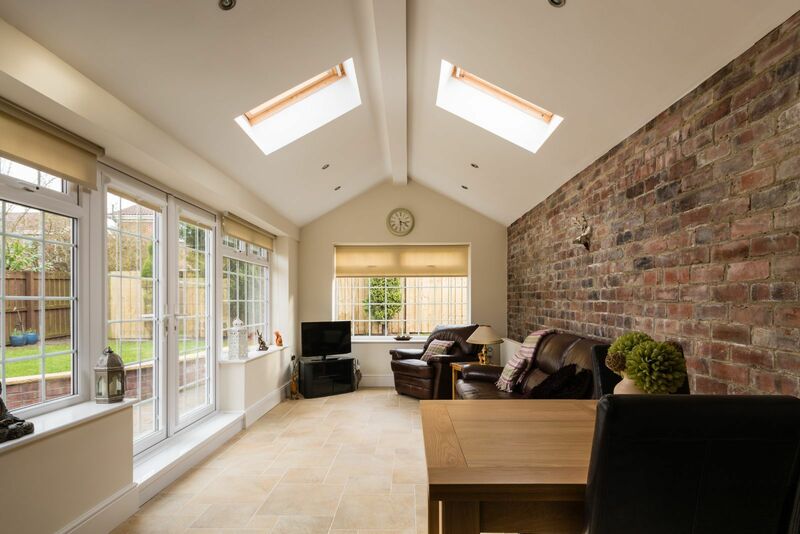 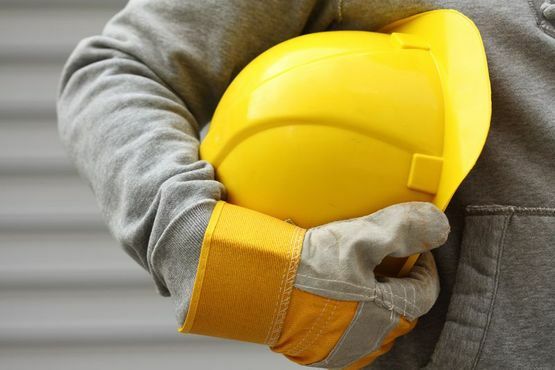 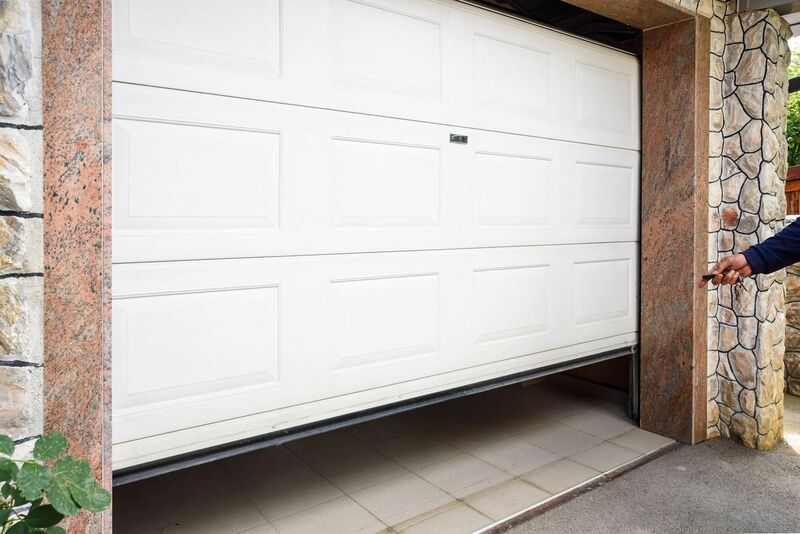 Whether you need a repair or you’re wanting a total transformation, our experienced builders will assess the property first and provide you with a free quote. 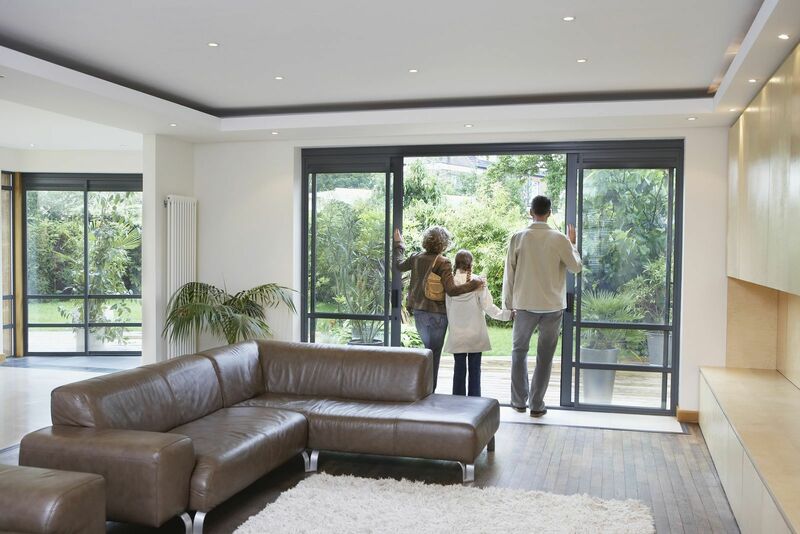 to find out more about our home improvement and renovation services. 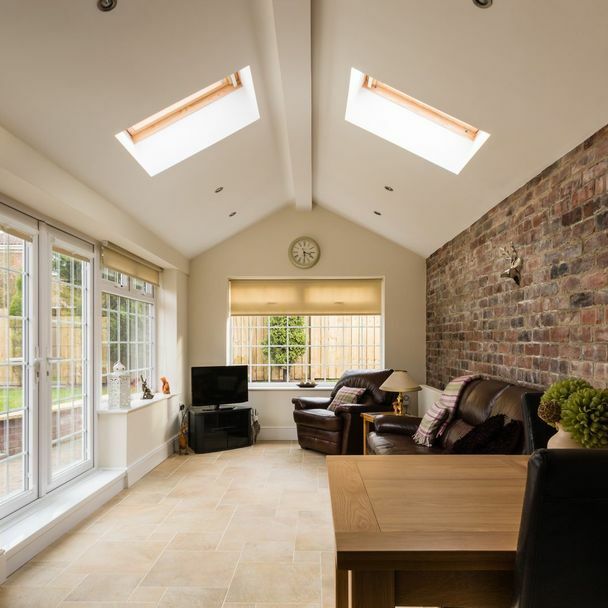 Apex Home Improvements UK Ltd is based in Rainham, Essex, and has more than 55 years of experience in home renovations. 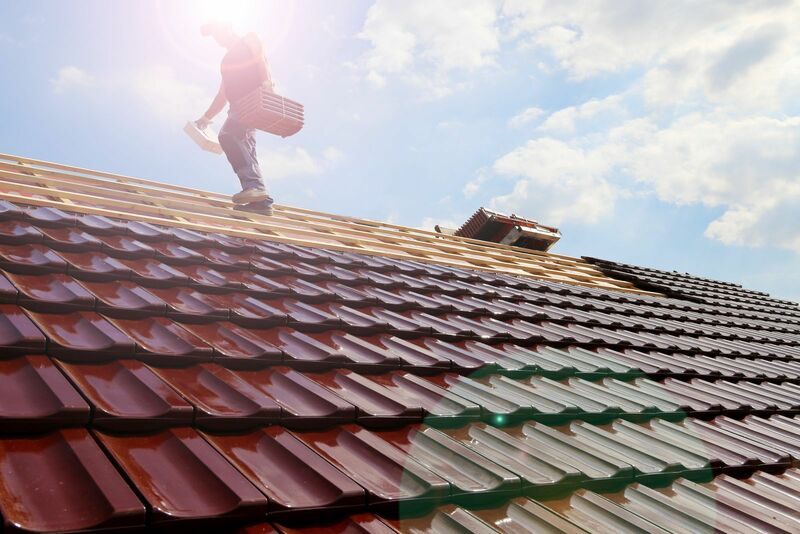 Serving across Essex, we are a reputable company built upon a consistent level of high-quality service and recommendations. 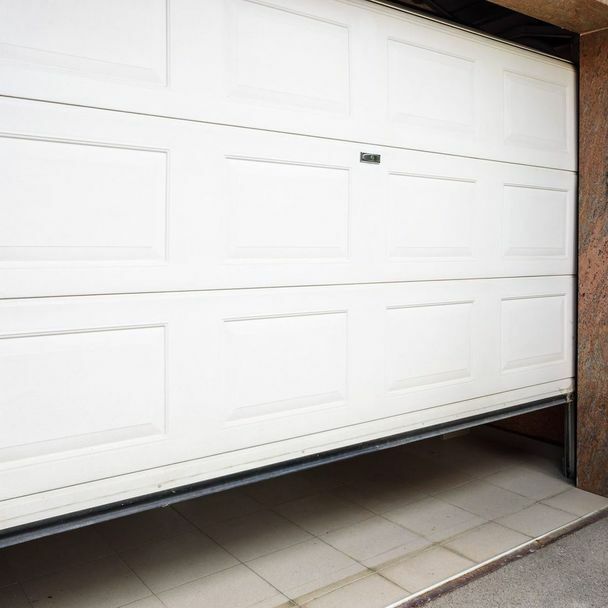 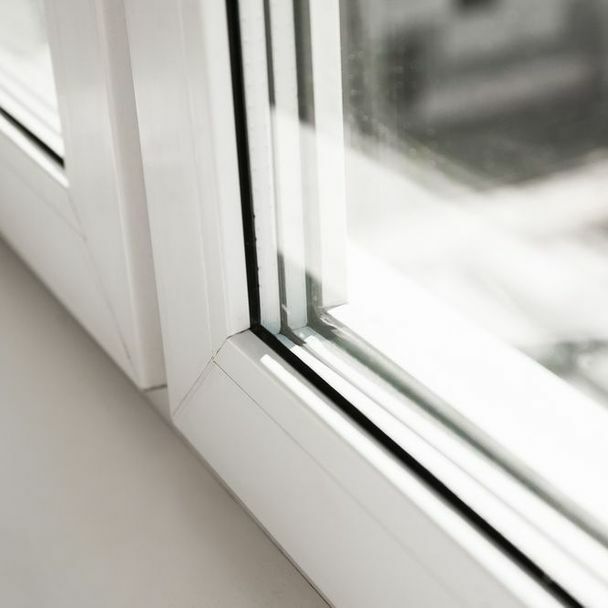 All of our work always begins with a free, non-obligatory quote, so just give us a call and we will be more than happy to visit your property to assess the job.